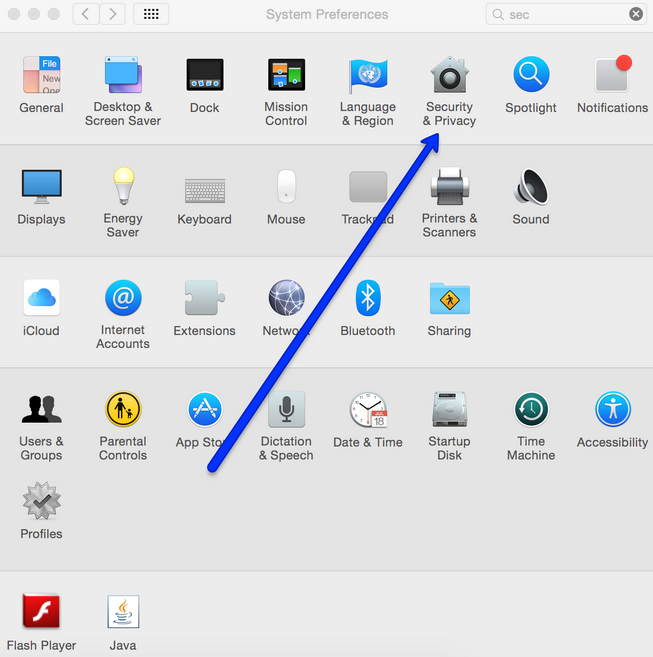 /Desktop - Windows & Mac Apps /How to Install Mangoapps for Mac from Mangoapps Server? 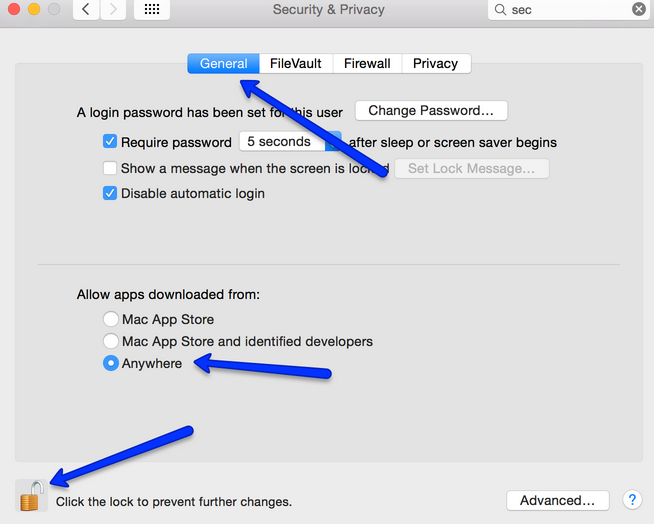 Go to the System Preferences app on your Mac. Select “Security and Privacy” option. Unlock the settings on bottom left Lock button.